It is important to know how slippery your floor is, as there is a level of friction below which people tend to slip over and above which people don't. 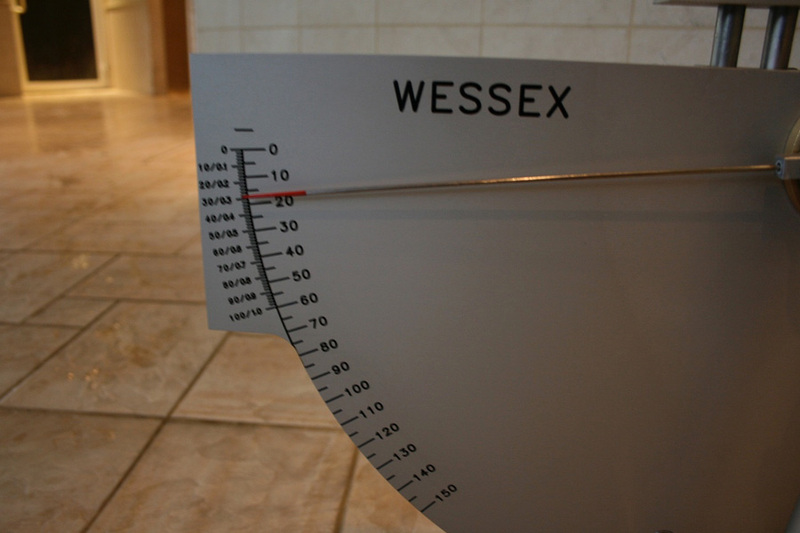 To prevent slips, you need to understand the level of slip resistance your floors may provide. 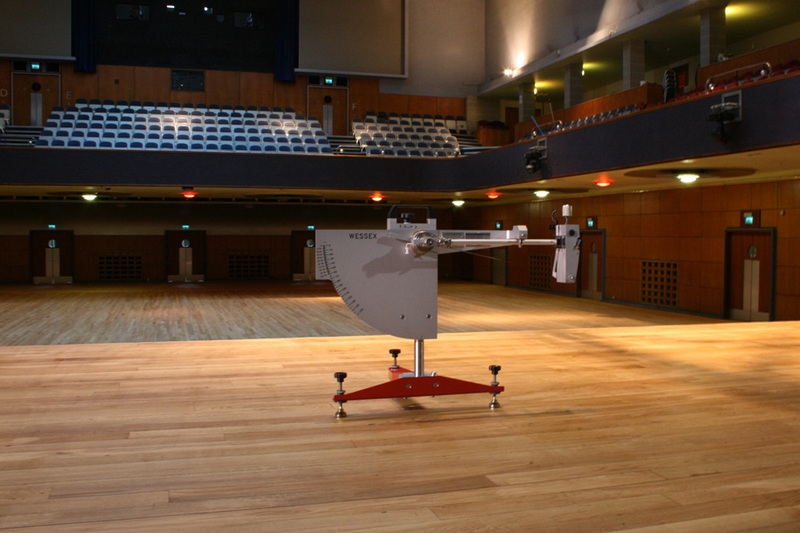 The Pendulum Test is the HSE's preferred method of conducting slip testing on floors in accordance with British Standards (BS 7976-2 / BS 13036-4) is used to determine the moving (dynamic) resistance to floor slip (also known as the Dynamic Coefficient of Friction or CoF). 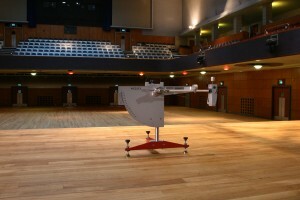 We have tested floors in these areas; Health clubs, airports, retail units, public & government buildings, schools, universities, hotels, offices, leisure centres, bars, clubs. 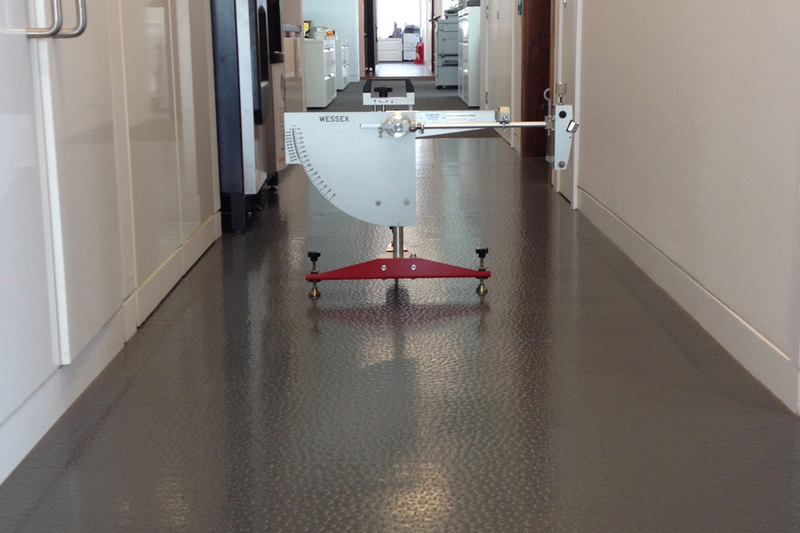 The pendulum replicates the heel of a person's shoe or barefoot striking the floor surface, it has different 'sliders' made from varying hardness of rubber to simulate different environments and situations. It is also possible to measure the friction between a skidding tyre and a wet road surface. 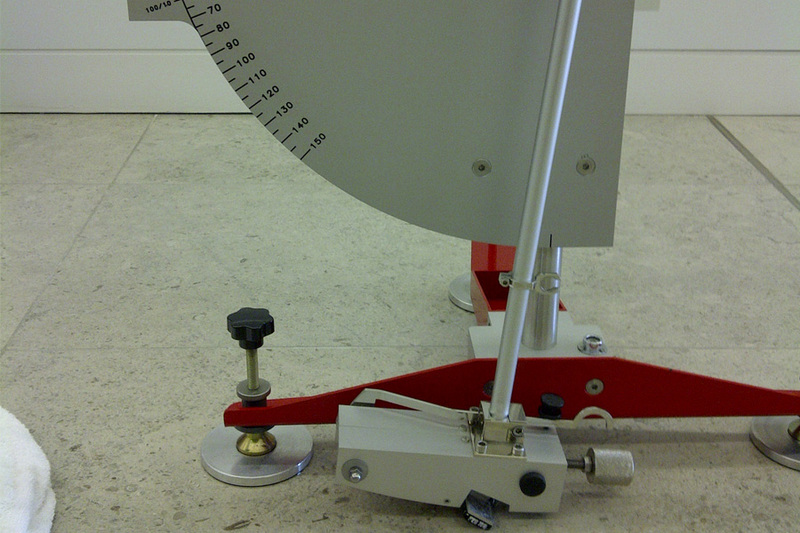 A minimum Pendulum Test Value of 36 must be achieved to avoid personal injury claims and ensure a good floor slip resistance. That value must be obtained within DRY and WET floors plus floors CONTAMINATED with substances representative of the typical floor conditions of that operating environment to ensure grip potential is maintained. The government Health & Safety Executive (HSE) reports that slip and trip incidents account for one of every three major incidents in the workplace, with one occurring every three minutes. Employers have to ensure their employees and anyone else who could be affected by their work (such as visitors, members of the public, patients etc. ), are kept safe from harm and that their health is not affected. 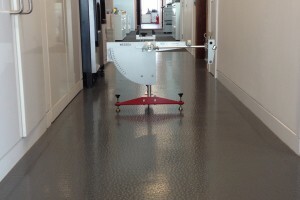 This means slips and trip risks must be controlled to ensure people do not slip, trip and fall. Manufacturers and suppliers have a duty to ensure that their products are safe. They must also provide information about appropriate use.